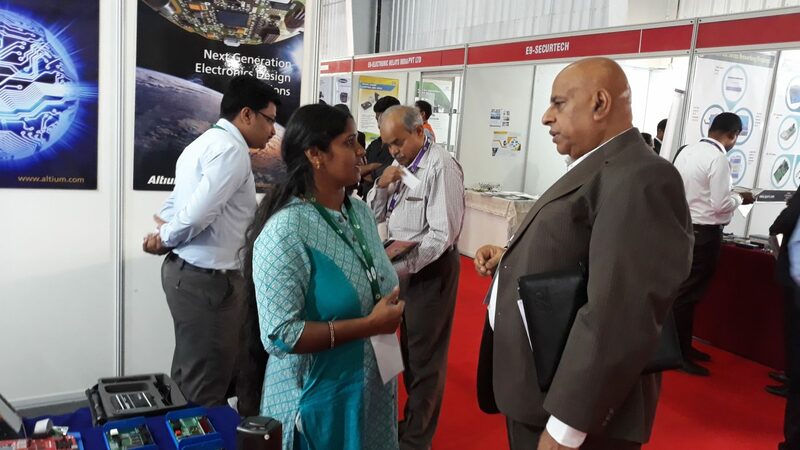 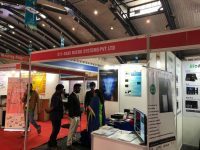 GSAS Microsystems Pvt Ltd (GSASMSPL) recently participated in the “Vendor Development and Investor Summit 2017” hosted by The Government of Karnataka on 23rd-24th November 2017 at the Bangalore International Exhibition Centre (BIEC). 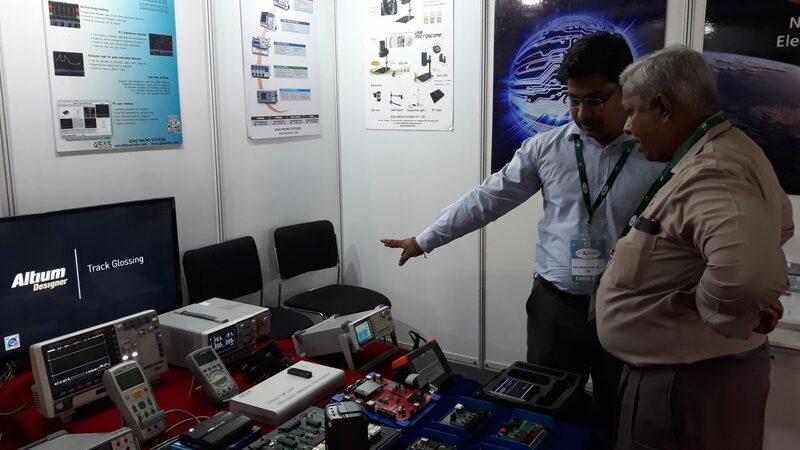 The aim of this Summit was to act as a common platform for CPSUs, SPSUs, Mega and Large units in identifying vendors of their choice in terms of production capacity and quality standards. 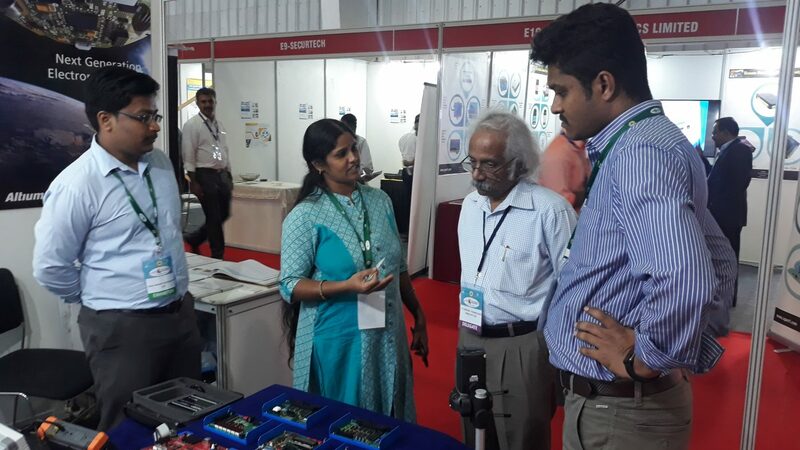 Our stall had recorded numerous footfalls where we could interact and discuss with the attendees and several other bureaucrats about our wide and efficient product range.